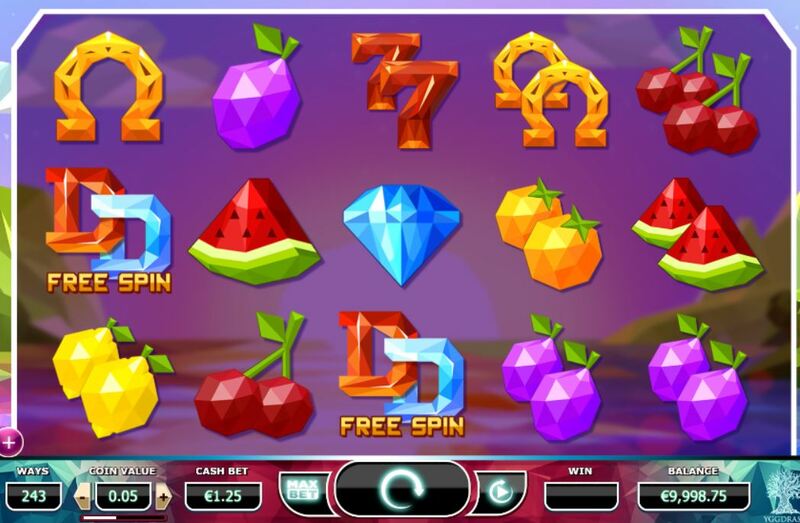 Doubles slot is a fun game from Yggdrasil Gaming of 243 ways over 5 reels. 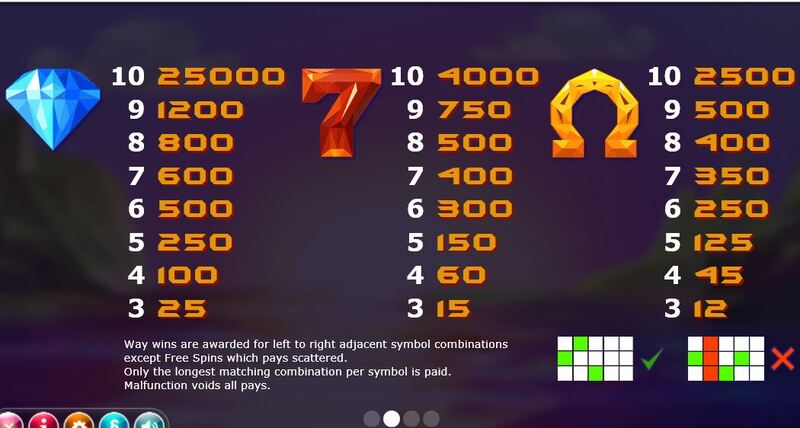 The symbols are just pictures of lucky items like diamonds, 7’s and horseshoes and there are no Wilds. The pays aren’t great; 10x stake for the best-paying 5-of-a-kind the diamonds but this is due to the free games feature. Three or more Double D (no that’s letters not bra size!) 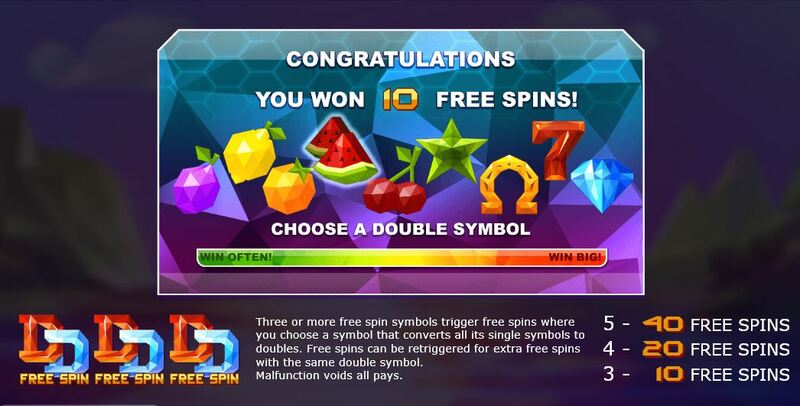 symbols triggers 10, 20 or 40 free spins before which you choose a symbol to appear as a double. You choose a low one to win often or a high one to win big by increasing the variance. 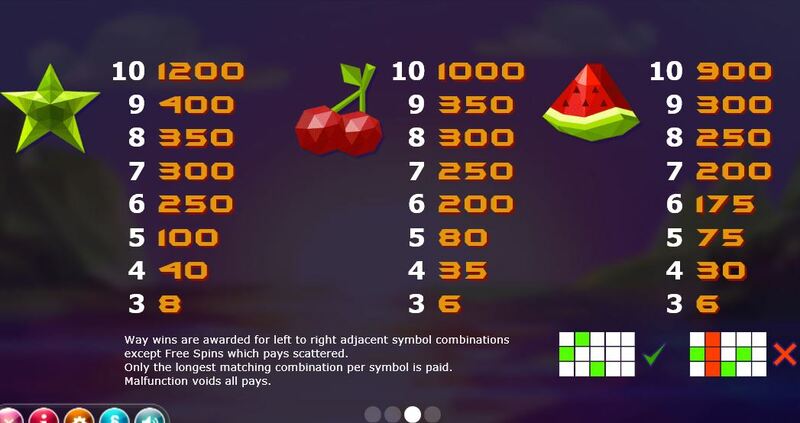 Due to the fact a symbol is double it can now pay 6, 7, 8, 9 or even 10-of-a-kind unlike the maximum 6 on Microgaming’s Battlestar Galactica slot! The diamond will pay 1000x stake for 10 if you are brave enough to select it and get very lucky! You can retrigger the spins too. RTP is 96.00%.